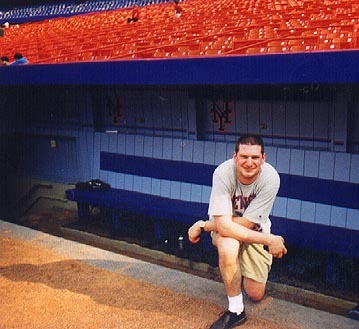 Welcome to Frank's BallParks Page. Since 1990 I have visited over 85 major & minor league parks . As time goes by I will continue to visit ballparks and update this site. Enjoy! Guests have been to my page times.